Every February 14th gifts, flowers, cards and candies are exchanged between loved ones all in celebration of Saint Valentine. But who is mystifying Saint? The Catholic church recognizes at least two saints by the name of Valentine. One legend contends that he was a priest, during the third century in Rome. During this time, Emperor Claudis II decided that men with no wife and children at home made better soldiers and outlawed marriage for young men. 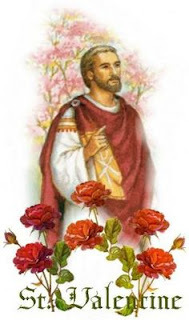 St. Valentine realizing the injustice of this new law, continued to perform marriages for the young lovers in secret. Once his actions were discovered, Claudis ordered St. Valentine be put to death. Another story suggest that Valentine may have been put to death for helping Christians escape stringent prisons in Rome. 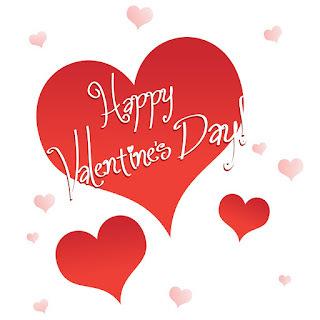 According to one legend, Valentine sent the first valentine greeting himself after falling in love with his jailer's daughter. Before his death, Valentine wrote her a letter and signed it "From your Valentine", a phrase that is still used today. This truth behind this legend is murky, but it emphasizes the meaning of Valentine's Day-LOVE. Whoever the Saint is behind this holiday, make sure you take the time on February 14th to let your spouse, parents, children or friends know that they are appreciated and loved! 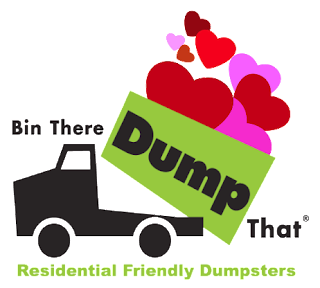 As always for all your dumpster needs call Bin There Dump That!